Port Townsend, today. 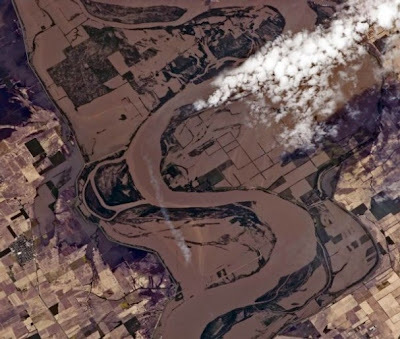 Not satisfied with the superficial coverage of the Mother of All Floods, I have been digging below the surface to present facts not seen on the Five O'clock News. Especially how the four major flood control structures - Bird's Point, ORCS, Morganza, and Bonnet Carre - are manipulated to control flooding. In fact, I haven't heard any of the networks relate that this flood is so bad, all four structures are in operation for the first time ever! You man wonder how, when you type in a search word in Google, it is able to pop up a list of web sites that contain that word. 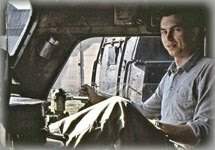 The trick for me is to title the story in such a way that Google's army of robots and web crawlers, prowling the net, cataloging key words, will result in Oil-Electric being within the first four or five pages of a Google search result. We generally average 175 to 200 readers per day. The first article on the flood was posted on Monday the 9th, and you can see readership rose to a peak of 529 by Friday. 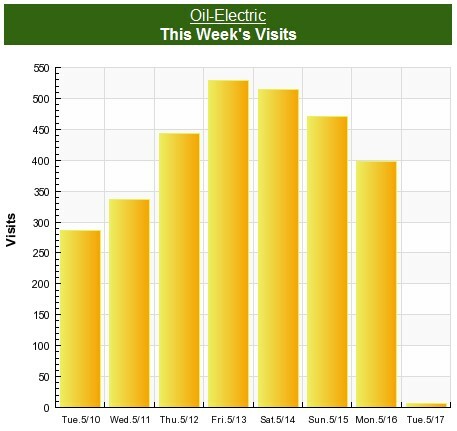 Almost 3,000 viewers and 6,000 page views in the past week! Nearly lost to most of the country is yet another destructive flood, happening in Vermont. 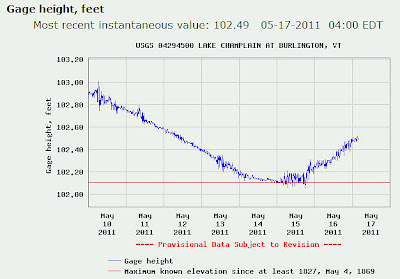 Lake Champlain has been three feet over flood stage since last Friday. More than 500 homes destroyed. The media - well, that's why I am mentioning it. 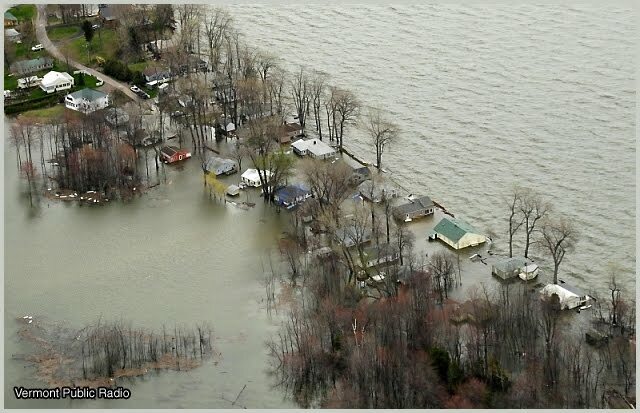 The 120 mile long lake has but a single outlet, the Richelieu River, flowing north into Quebec. Homes have been flooded along the river, driven to new heights with the increased elevation of the Lake. 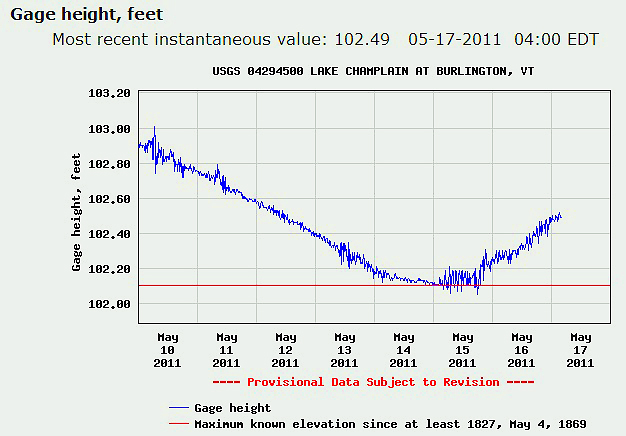 Note that the lake has hit a new record height. And while the Lake level was beginning to diminish, it took a turn for the worst on Sunday, and is beginning to rise again, fed by recent storms and a melting snow pack. It's pretty overwhelming stuff for this elder spirit, sitting in my little apartment, out at the end of the Quimper Peninsula, to realize I am reaching so many people around the world. The CP crews that bring my train from Canada to Saratoga tell me the lake was over the track in many places. Many delays and missed trips due to the high water up north. It's dropping slowly but the guys still see ducks swimming between the rails. The flooding has been nearly everywhere in the northeast this spring. Not as severe as on the Mighty Miss. but it's been a tough couple of months nevertheless. Thanks for posting!